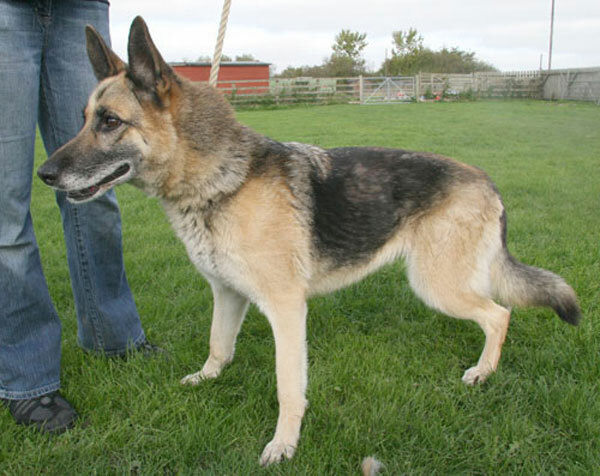 Mia is a lady that came to us from the pound, she had more than done her time. Someone handed Mia into the pound saying that they had found her (maybe). 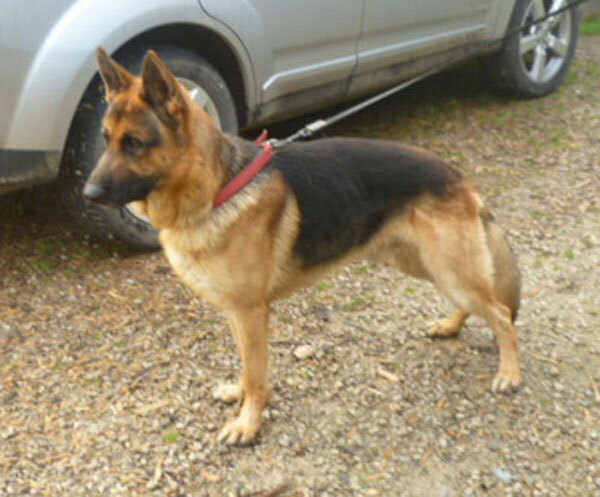 All we know is that she is now safe with us and she was taken to our kennels in York this week. The volunteer that picked Mia up said that she travelled well and was a very nice girl. We are not sure of her years, she does look around 7 years but I am told that she has plenty of energy. She has settled into the kennels and the other dogs do not seem to bother her. We do not know if she is spayed so who ever is lucky to adopt this lady will have to wait and see. I am sure that there will be someone who will find a place in their heart and home for Mia. Meet Marley he is around 2 yrs old, picked up as a stray and taken to the pound he served his time so is now with us in kennels in the Harrogate area. Marley we were told was very good whilst in the pound no bother with other dogs. He has only been with us now for just over a week and in that time has been a very friendly boy. We do think that he will need some training as he has chewed whilst in his kennel and did chew our volunteers vehicle whilst being moved. 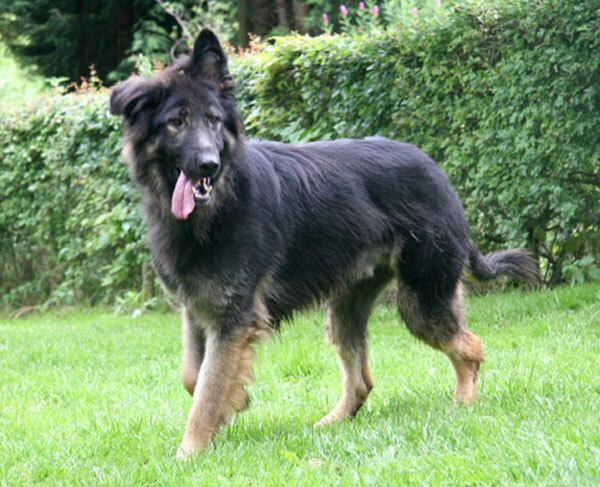 He is as you can see a black and tan short coated boy and he is entire. 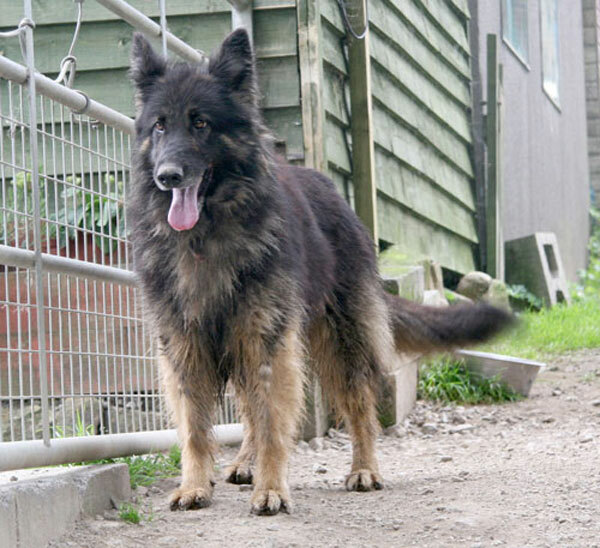 We think is a handsome lad and in the right home will make a wonderful companion. This is Foxy, we have no history on this girl as she was due to be PTS we are guessing her age at around 5 yrs she is grey but then a lot go grey young. 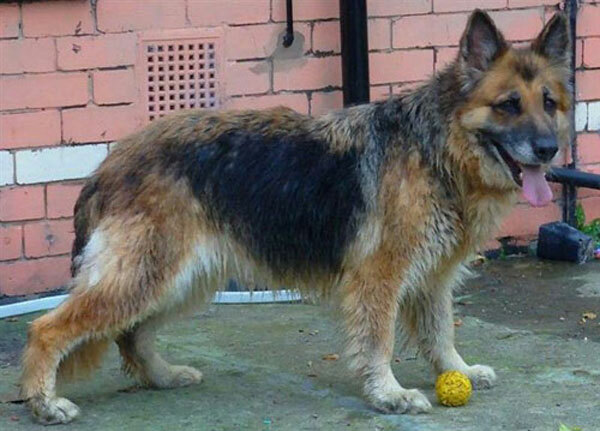 Foxy is now in a foster home living with a male GSD and she has settled in great. This is what her foster mam has to say about her. Oh the photo is just after her bath as she was in a very dirty state when they collected her from the pound. Foxy is not fazed by anything we have done to her since Friday. The journey home was uneventful and she didn't mind the journey or being crated for the night. We haven't got the quietest of boys and she doesn't care, she loves playing with a ball and has therefore burst three balls of the kids, oops! We bathed her and although she wasn't keen she never showed any signs of aggression or fear. The Hoover doesn't create much reaction either. We had her off the lead today and even whilst still on the lead she was eager to get to know other dogs without going over the top, no barking or growling. In the yard she is alert, local kids came up to the gate and with a wagging tail she went and got stroked. All in all she has a lot going for her as she is a fun and loving. And absolutely loves her belly tickled! . She is a very happy little sweetheart. Ben, aged about 18 months and neutered, is very friendly and loves attention. He is not doing well in kennels and needs a home where he will feel secure and get the socialisation and training he lacks. We believe he will then become a great pet. In kennels in the Harrogate area. We have named this poor girl Lucky as she was saved from Death Row. When she arrived at our kennels in North Yorkshire, she was very traumatised, but we are happy to report that she is responding to kindness, although the sight of a lead freaks her. We think she is aged about 4 and is a very pretty long-coated Black and Tan. She is beginning to trust the kennel staff and follows the owner everywhere. She does not seem bothered by the other dogs. Given the right home, we are convinced she will become a very friendly and rewarding companion. Hamish is a 4 year old neutered male. He gets very excited and tends to jump up. Hamish is very alert and protective of his environment. 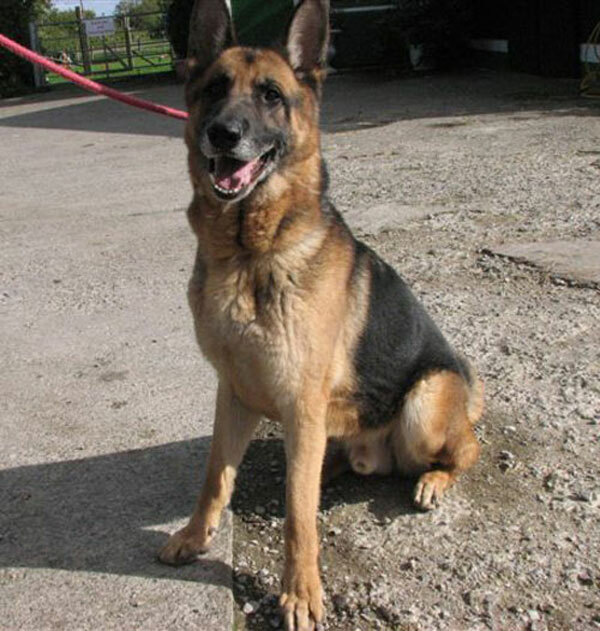 He will bond nicely but needs an experienced handler that can show him authority and guidance.